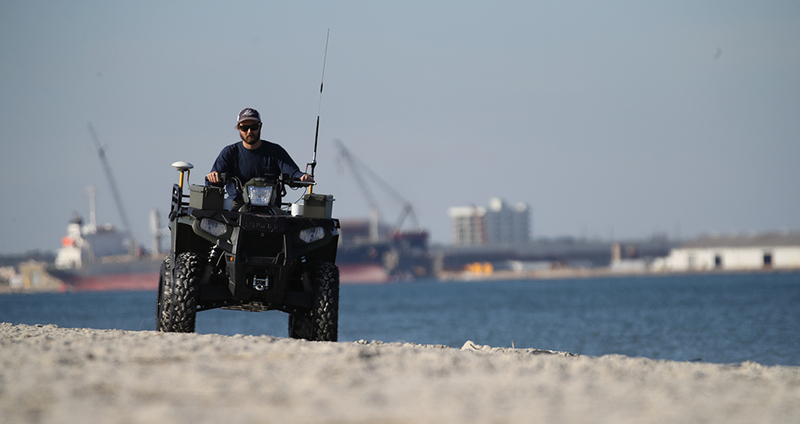 Geodynamics | Geodynamics Team Member Patrolling The Shoreline. 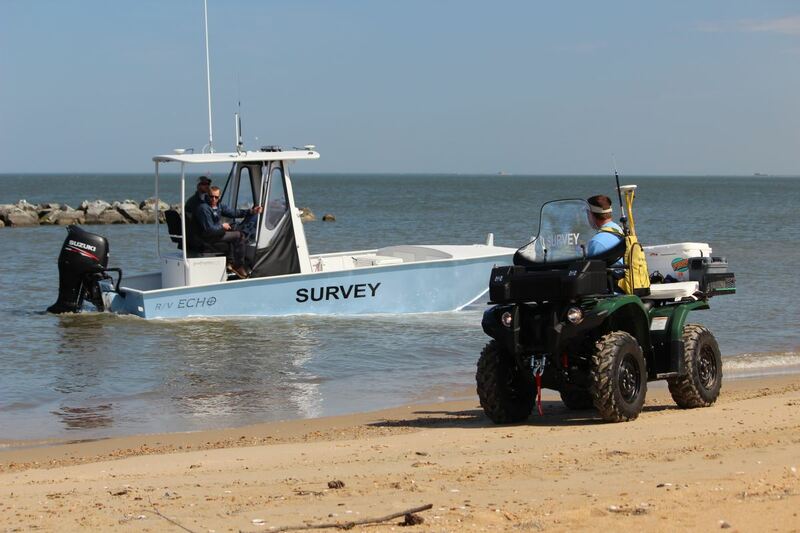 Geodynamics Team Member Patrolling The Shoreline. 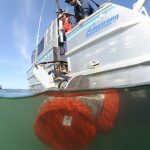 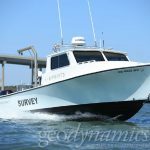 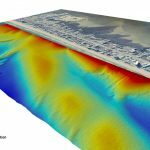 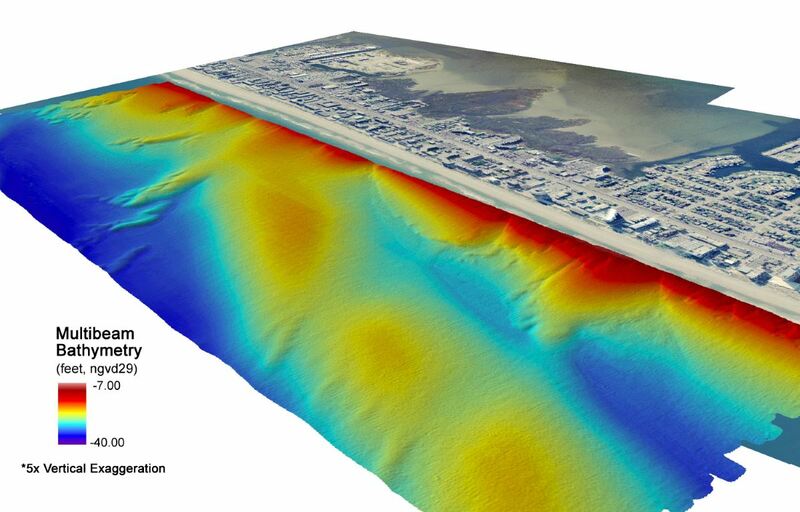 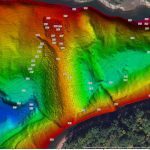 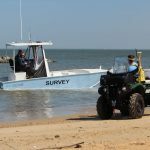 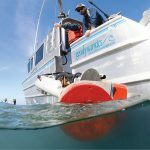 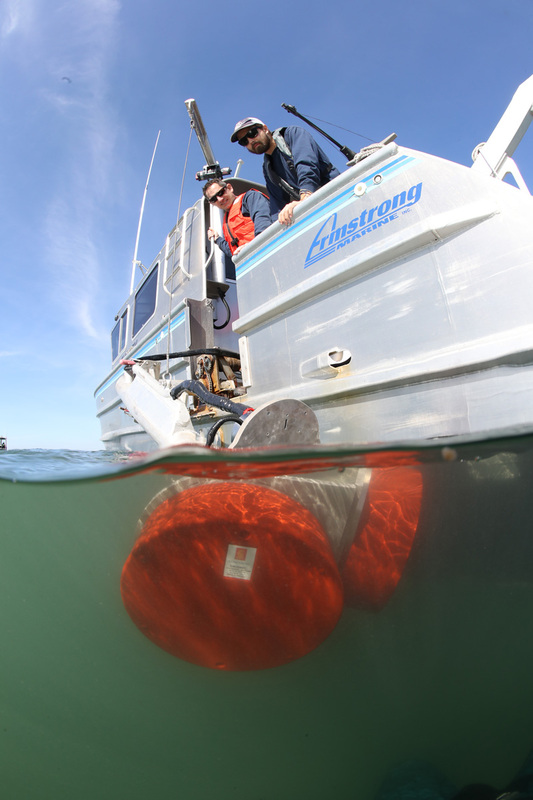 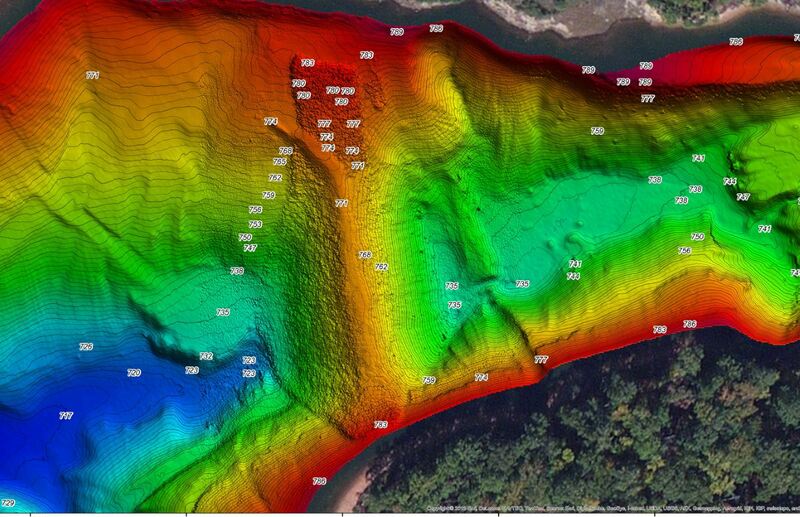 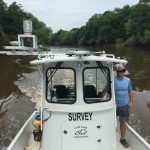 Geodynamics is also committed to working with industry partners to improve accuracy of positioning and vessel corrections for shallow nearshore hydrographic survey.